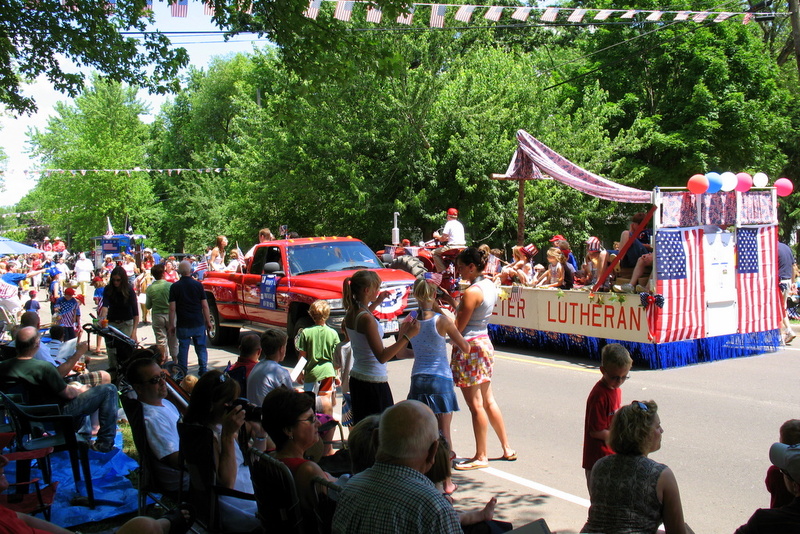 One of the events held each year on the 4th of July is the parade in Afton, Minnesota. 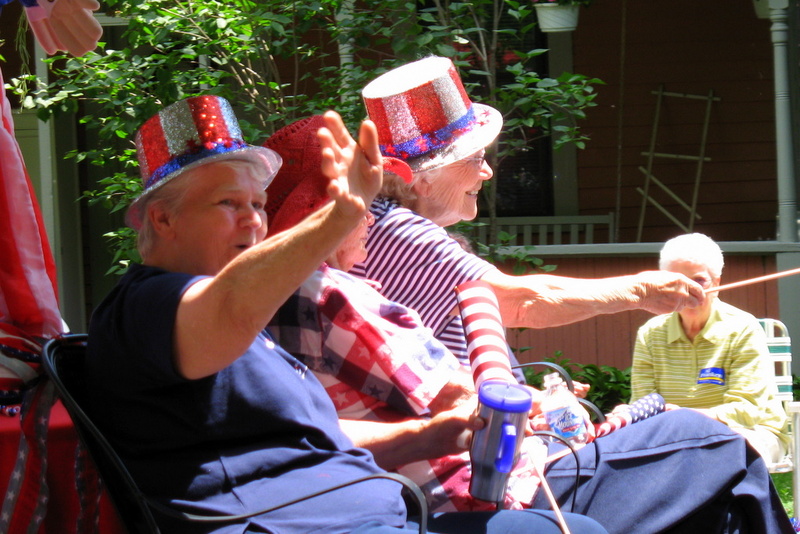 I've spent the last four to five years at the parade with my family. 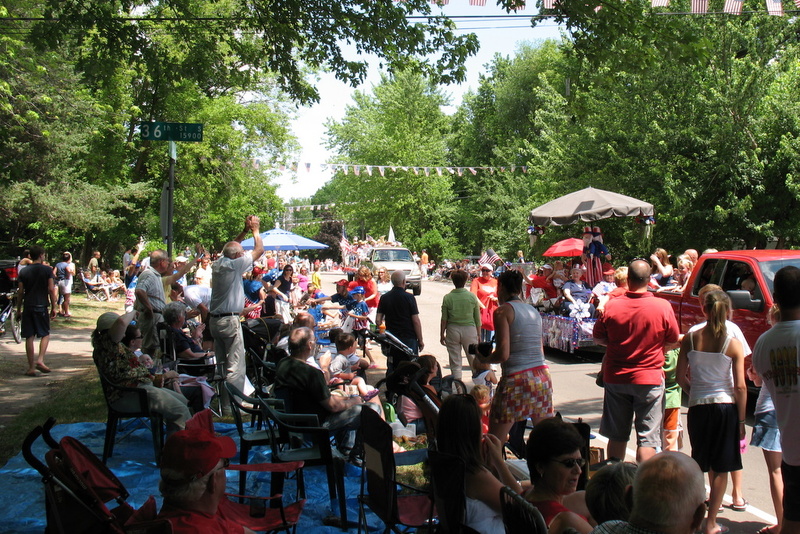 It's a rather unique parade, the floats, cars and all of those in the parade travel down the road like all other parades do. When they get to the end of the route, they turn around and travel back to the beginning. 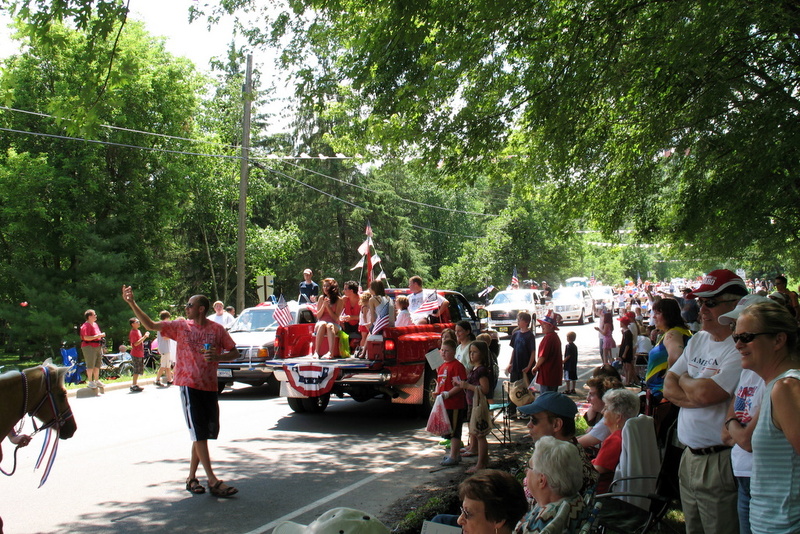 So you more or less get to see the parade twice. I'm unsure of the reason behind it, but it stands out none the less. Looks like a great turnout. Neat idea to backtract. You sure wont miss anything.